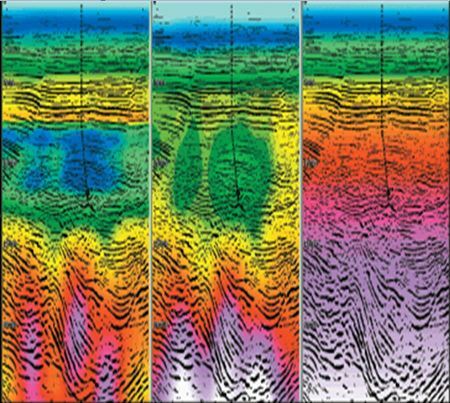 We apply seismic multi-attribute studies either independently or as part of an integrated seismic reservoir characterization study depending on the project scale and goals. We prefer applying multi-attribute analysis after a detailed seismic stratigraphic analysis for more reliable results. We integrate results with Acoustic Impedance (AI) and Elastic Impedance (EI) results of available. We then use results to create litho-petrophysical quantitative volumes and maps as well as seismic facies maps that can be used in an integrated sedimentological model building.